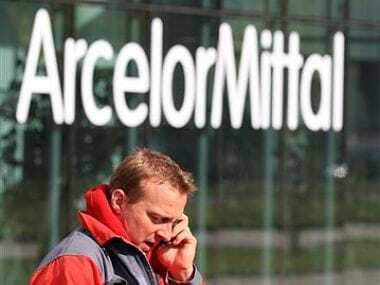 New Delhi: Bids by ArcelorMittal and a consortium led by Russia's VTB Group for acquiring debt-laden Essar Steel are said to have been recommended for rejection by the adviser evaluating the offers, sources privy to the development said. 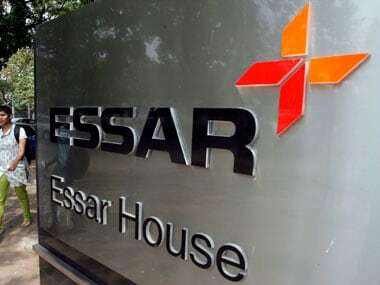 They said legal and financial consultants, advising the interim resolution professional overseeing sale of Essar Steel, have recommended rejection of ArcelorMittal's bid on the grounds that it held stake in Uttam Galva Steel Ltd - a delinquent borrower. The bid by VTB-led special purpose investment vehicle, Numetal has been proposed to be considered ineligible due to it being 25 percent owned by Rewant Ruia, the son of Essar Steel founder Ravi Ruia. The interim resolution professional is yet to take a call on the disqualification of the the two firms, which were the only entities to have put in bids last week. 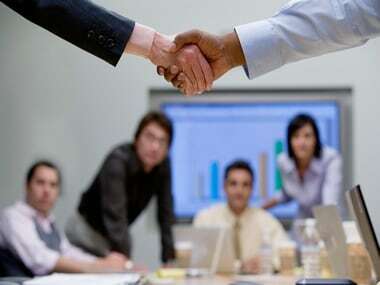 While neither the interim resolution professional nor the advisors could be immediately reached for comments, Numetal spokesperson said: "We have not received any such information from the resolution professional or his legal advisors. "Numetal is a fully eligible resolution applicant and has submitted its resolution plan for Essar Steel." ArcelorMittal, which had submitted a bid together with Nippon Steel & Sumitomo Metal Corp, had earlier this month transferred 29.1 per cent stake in Uttam Galva to other founders of the company. VTB has 40 percent interest in Numetal while the remaining is with private equity funds. 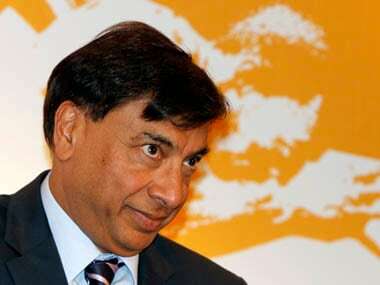 Founded by Shashi and Ravi Ruia, Essar Steel was referred to the National Company Law Tribunal last year after accumulating Rs 51,800 crore in unpaid debts. Numetal is led by VTB, Russia's largest bank, and also has VTB Bank PJSC and Russian engineering firm Tyazhpromexport JSC as shareholders. While VTB brings on table experience in technical and operational capabilities as well banking, finance and commodity expertise, VTB Bank is Moscow Exchange-listed having strong financial capabilities. Tyazhpromexport is a leading engineering firm with over 60 years of construction and operational experience in the Indian steel industry. Sources close to Numetal say Rewant Ruia is just a financial investor with a beneficial minority stake in Numetal and is neither a promoter nor will he have control or management rights. He will also not have any role in the management of Essar Steel, they said adding his beneficial minority interest is of no relevance with regard to the eligibility of Numetal. Essar Steel is an integrated flat steel producer. Its main production facility is in Gujarat. It has a nameplate crude steel capacity of 9.6 million tonnes per annum, although the current maximum achievable crude steel production level is 6.1 million tonnes per annum, due to a bottleneck in the steelmaking and casting process. Essar Steel was among the initial 12 companies identified by the Reserve Bank of India (RBI) for insolvency proceedings.